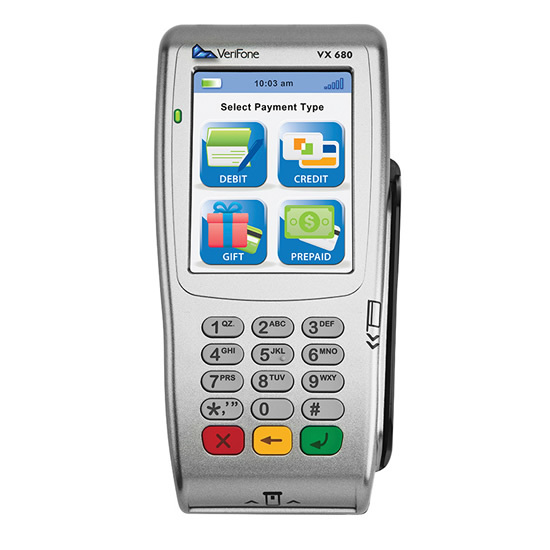 Perfect for taxis, mobile businesses, companies that offer delivery, participate in trade shows and any other business that needs to process payments on the go. 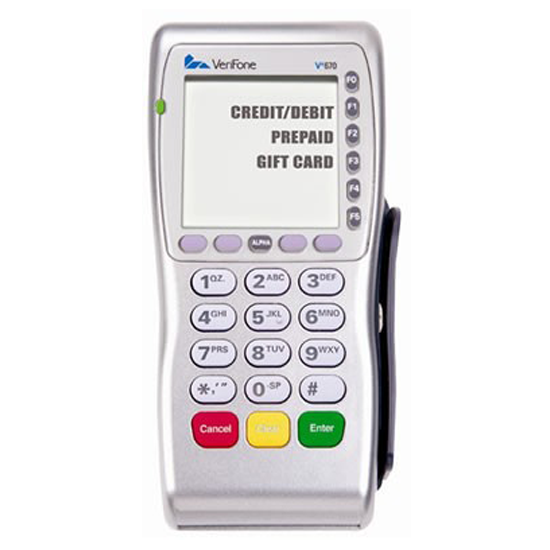 Our portable, long-range wireless terminals work just like a cellular phone, using both GPRS & 3G technology. Add convenience fees to increase profits. Optimum M4230 is a unique mobile device that offers GPRS connectivity in a compact design. 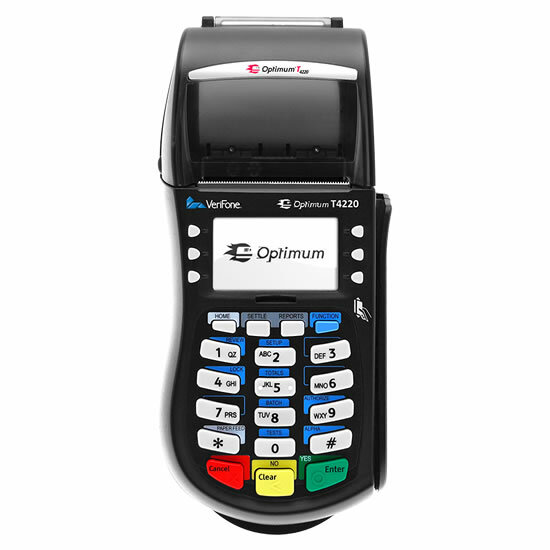 The Optimum M4230 incorporates a removable, extra long-life battery for extended use between charges and it can be re-charged by connecting the charger directly into the device or through an optional charging dock that includes dial backup. This device provides the best of both worlds with optimum portability and security.